Can a Dirty Air Filter Affect Fuel Mileage? 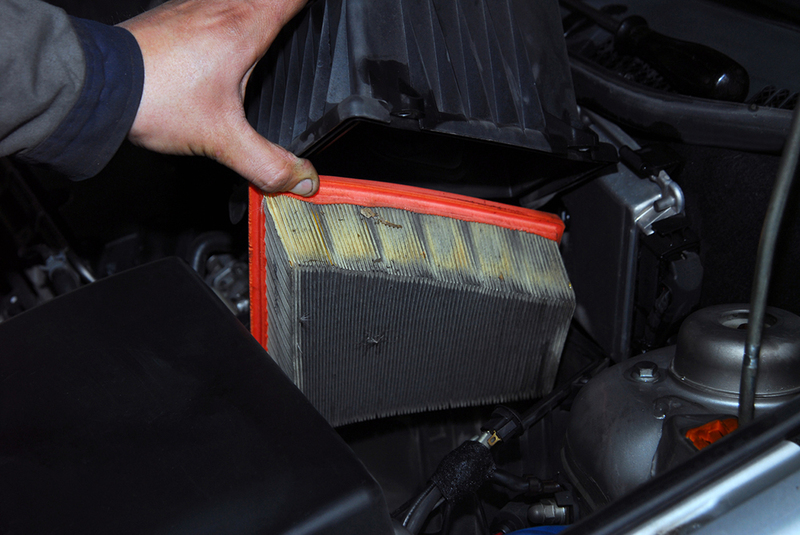 If the air filter is dirty, it passes less air into the engine. That is not a good thing. It can impact your gas mileage – by as much as 10 % – and it will also affect engine performance. Your engine needs oxygen for fuel to combust. Less airflow can impact power, acceleration, and torque. In addition, failing to change your air filter can lead to other problems, including engine choking or even overheating because of a bad air to fuel ratio. Generally, you should expect to change your air filter every 12,000 to 15,000 miles, although that may vary depending on driving conditions. Check the manufacturer recommendations for your specific vehicle.